Tarun Gupta August 13th, 2009 Web Designing no comments. Website redesigning is always beneficial when you are planning to upgrade your business and expectant sales. Designing your website not only makes your website alluring to the visitors but also adds style to it that can immensely contribute to the success of your business. The website of your business is the most impacting tool you have in your hand. In the fast moving environment of the internet, you might consider renovating your physical store once every five years but you are likely to make changes more frequently to your business website. The attention span of most website visitors is very fickle and they just move from one page to another in search of information. This demands an attractive and fresh website that keeps pace with the ever changing trend of market and strengthens the online presence of the website. A website, to remain purposeful should be redesigned keeping in mind the utmost needs and perceptions of the visitors. It should be more and more informative and visually catchy to hold the attention of the viewers. Redesigning has become part of the regular phenomenon and it prevents the site from looking old and out of date. It keeps you ahead in the race of luring new customers and retaining back the old ones at the same time. Identifying the areas of your website that needs modification or addition is the most important work and for this it is best to hire a well reputed web designing company who can suggest some tips to make your website more striking. Content is king and it rules the website. The language used for your site should be consistent and target audiences for your products and services. If your audiences are unable to understand it, there is no other way to relate your message to them. From the search engine perspective your content should have key phrases that users search for. Applications like Flash and Ajax help to create visually appealing and highly functional websites but they interfere with the performance of the search engines. It is important to optimize the elements so that they do not hamper the performance. 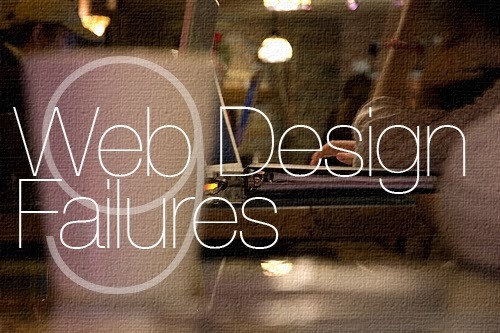 While redesigning a website, most business fails to realize what they actually need. It is better to check the revenues, statistics for website traffic before starting the process of redesigning. Redesigning of a website usually involves some parts of the content to be removed. The 301 redirect pointing to the substitute is essential and if nothing resembles then you can point the redirect to the home page or the site map. It is an important factor that influences the sales of your website. An eye catching website with efficient business strategies but without traffic is just useless. Following the latest SEO techniques would potentially give your website a much better result.